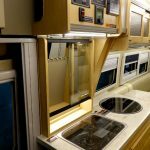 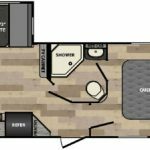 The Winnebago Era 70M is one of three floor plans in this series (that also includes the 70A and 70X) targeting young families, couples, or solo Rvers. 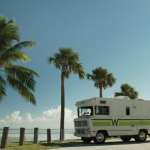 Winnebago has added a new Internet resource to help RVers make travel plans. 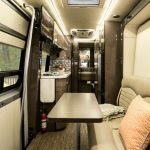 The website, winnebagolife.com/events, offers a calendar of planned RV rallies, shows and events, and outlines tours for locations throughout the U.S. and Canada. 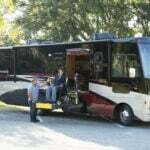 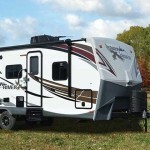 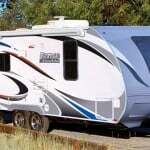 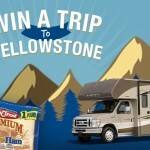 The website includes videos and blogs on travel trends, products and the RV lifestyle.